When Keith Brymer Jones is not presenting TV shows like the BBC’s The Great Pottery Throw Down, he is Head of Design at MAKE International. MAKE International manufacture, wholesale and retail ceramics for many of the UK’s leading designers including Scion Living, Tatty Devine and Jane Foster. 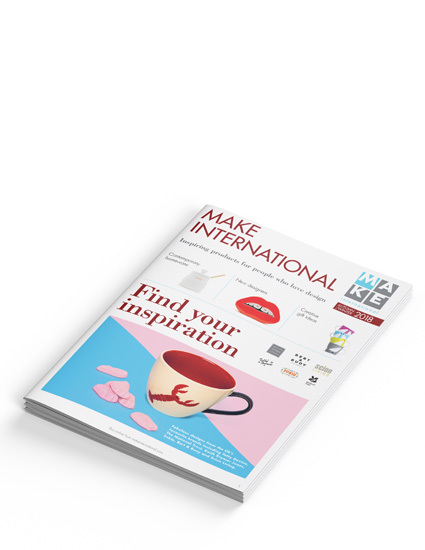 They supply designer homeware & gift boutiques, major stores like John lewis as well as selling to trade & retail through the MAKE International website. Bigger images and more space certainly help to showcase the products but a redesign wasn’t going to be enough on its own. The new format also includes interviews with the designers including Scion Living, Sukie, Bert & Buoy & Tatty Devine. 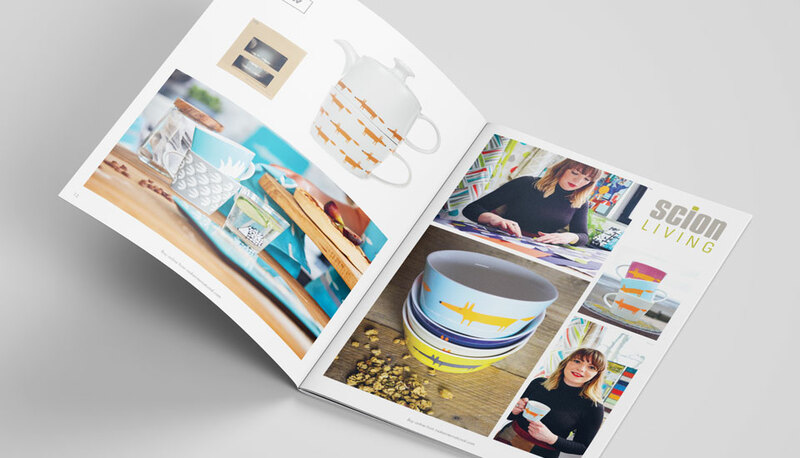 Going forward, the new catalogue concept will allow for more editorial about designer homeware, interviews with independent retailers and other topics to keep it relevant and fresh. At Narrative, we don’t normally offer print design as a service but, there are times when it makes sense for us to do it for selected clients. 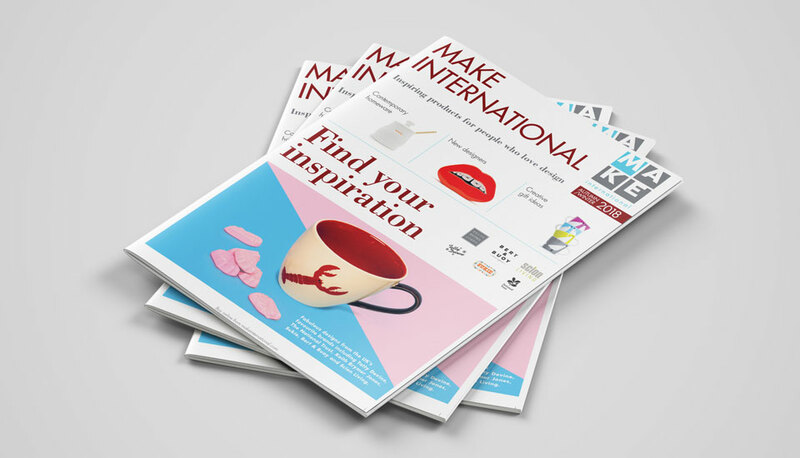 We already look after the eCommerce, the product photography & lifestyle photography and are heavily involved in the marketing for MAKE International, so it saved a lot of time. Having said that, we like to do a job properly and, because this is not our area of expertise, we decided to call in an expert. Mike Saunders from Saunders Artwork is a print guru with epic experience working with major brands on everything from brochures to billboards. Amongst other things, Mike took care of all the technical aspects, so we could be confident the photography remained vibrant on the newsprint style paper.